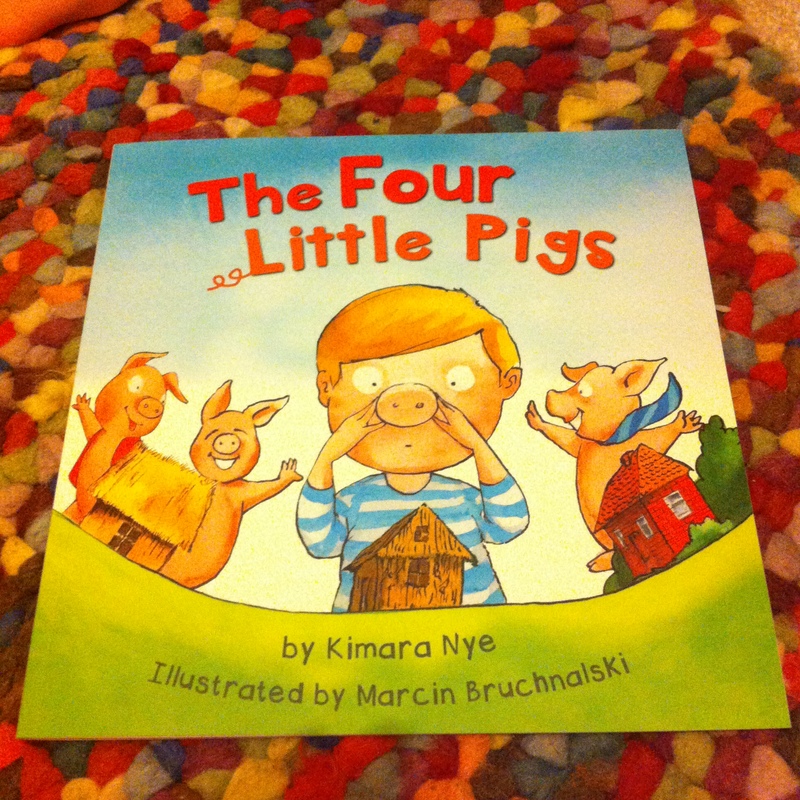 Today’s #MaverickMonday is The Four Little Pigs by Kimara Nye. Everyone knows the story of the three little pigs, but when you take a witch and a little boy who is bored of the same story. . . . magic happens! Tom’s Granny Mag just so happens to be a witch and when he goes to stay with her, he has amazing, magical adventures. 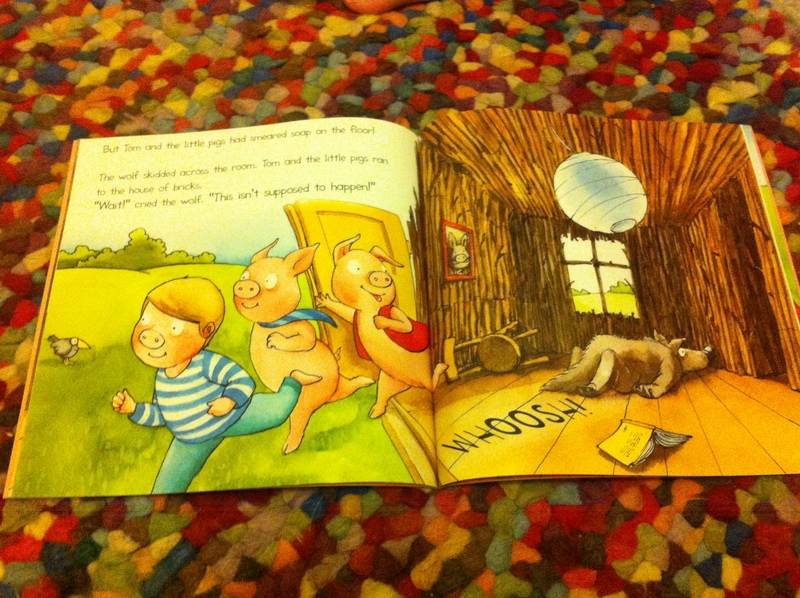 Tom tells his granny that he is bored of the three little pigs, so Granny Mag sends Tom into the story! Marcin Bruchnalski’s illustrations are really, really cute and in the usual awesome Maverick style. Tom’s pig snout is adorable! We also love the way that one of the little pigs wears a tie! The re imagining of such a classic story is really well done. It’s recognisable enough for the story to be familiar but with a new spin for those who get bored, like Tom! It is a great starting point for little imaginations to discuss what they would do if they could get into a favourite book. A great creative exercise for homeschoolers too! 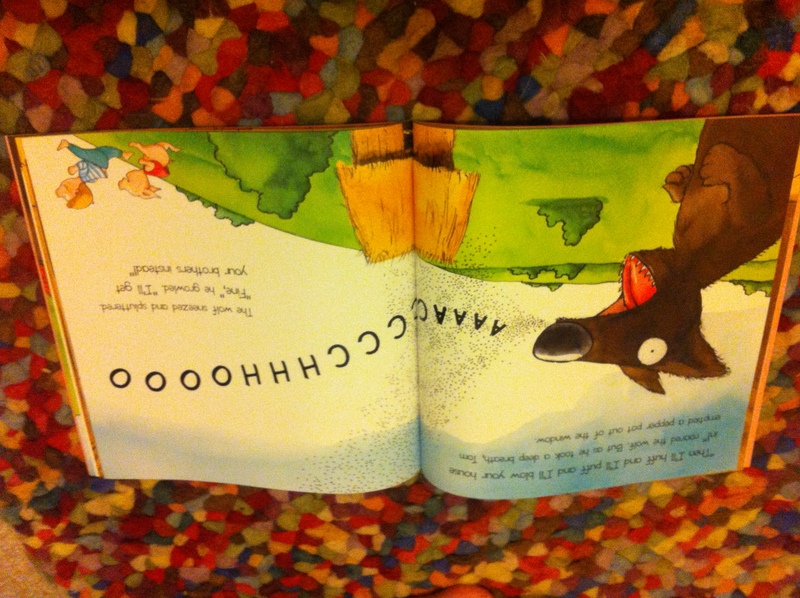 We really liked the wolf’s sense of humour and the hint to Little Red Riding Hood. If you like Maverick Books as much as us, follow them on Twitter, like them on Facebook and visit their website. If your little one has reinvented a story (or an original one!) send them in to us at beebopsbooksblog@outlook.com and we’ll feature them in their very own Story Corner post. Don’t forget to follow us on Twitter and like us on Facebook too!